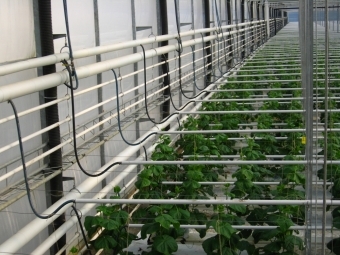 Grow pipes allow heat to be delivered directly into the crop. 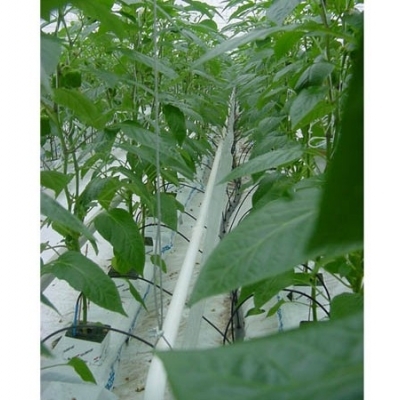 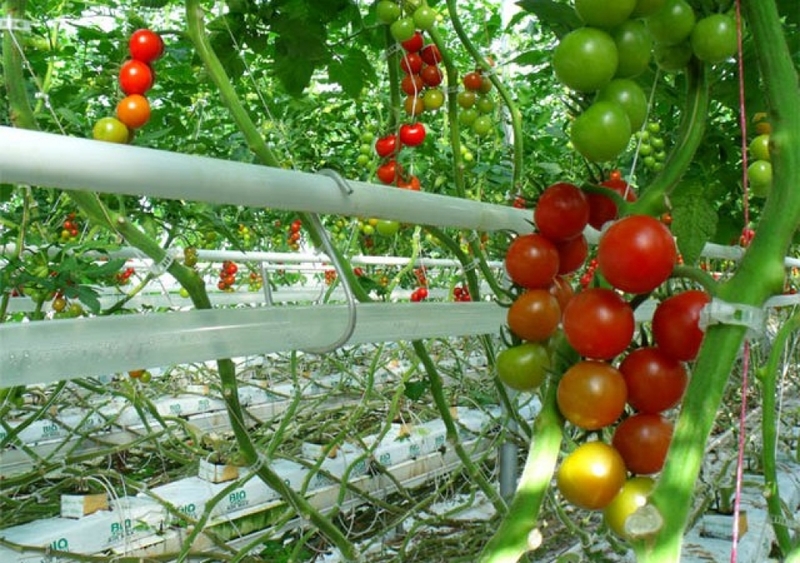 Grow pipes are lower temperature piping networks that deliver heat directly into the crop. 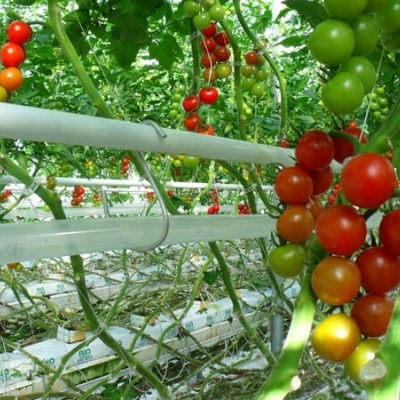 Benefits include improved control of plant temperature, greenhouse humidity and crop diseases. 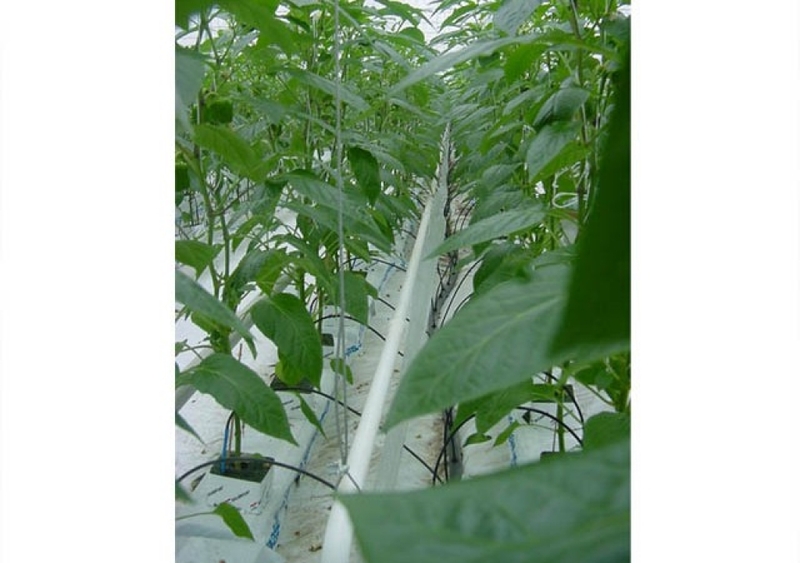 Due to their low temperatures, grow pipes are particularly useful when installed with condensing flue gas economizers and or carbon dioxide dosing systems. 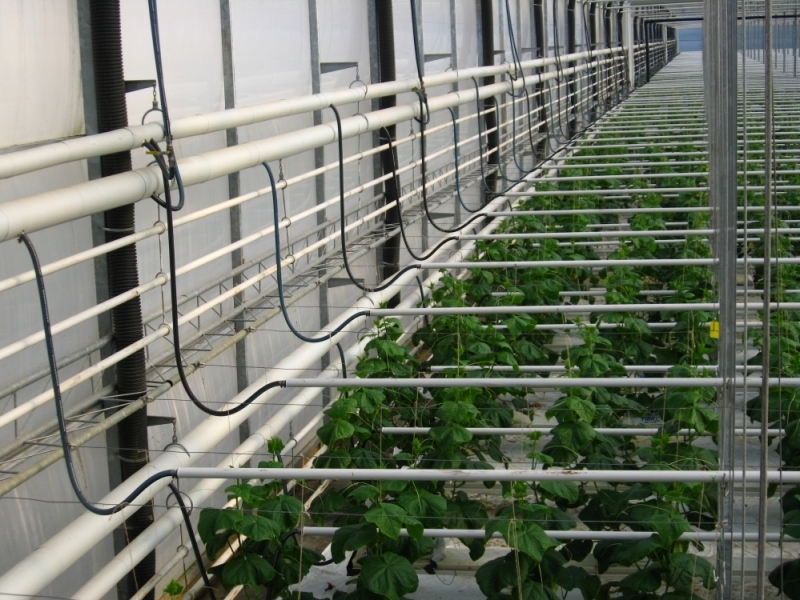 Enertec Mechanical can effective complete grow pipe heating solutions for your facility.